Private transfer from Malaga airport to your hotel. Night at Marconfort Beach Club hotel****. Bioparc of Fuengirola entrance. Come upon Bioparc of Fuengirola, considered as a reference of the Costa del Sol, this zoo recreate in every details the environment of each animals. his goal is to promote the development of the species as well as his conservation, with a particular attention to the fauna and flora's diversity. Private transfer from Malaga to Marbella. Aventura Amazonia of Marbella. Today you are just about to enjoy tree climbing around 83 games and 20 yodels in each of the six circuits available in the Aventura Amazonia Marbella. 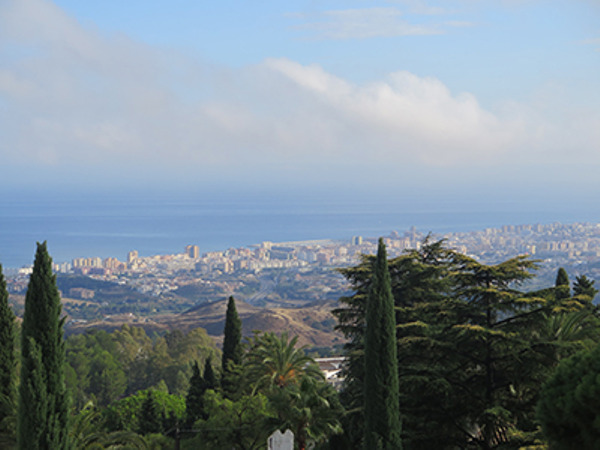 Located in a pine forest nearby Marbella, and just 500 meter from the beach. Made for every levels and for all the family, it seems to be the perfect place to appreciate sport outdoors and perfectly safe. Private transport to Selwo zoo. Selwo Aventura safari park with over 200 species of exotic animals. 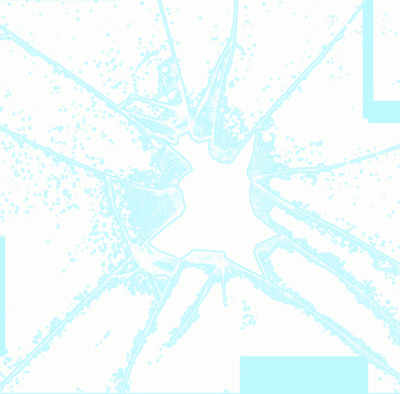 A guide will provide detailed explanations of the different species and environments. Possibility to sleep on site in one of the two structures of the safari. 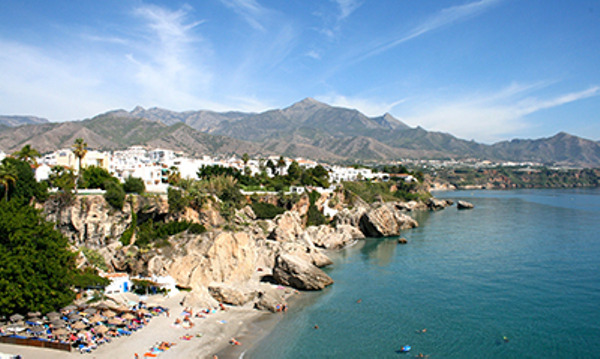 Private transport from Torremolinos to Nerja. 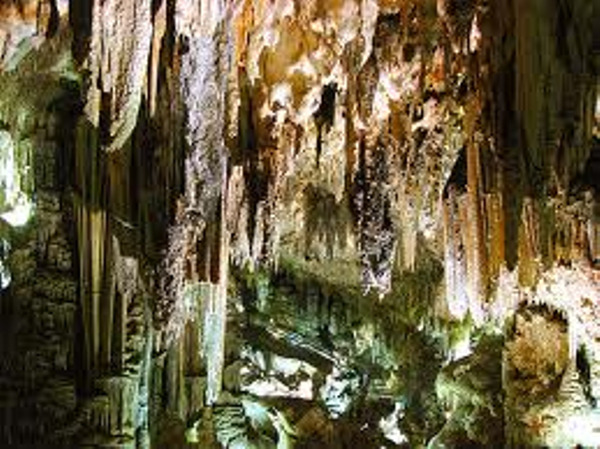 Visit of Nerja Cave and the museum. During the afternoon: kayak activity. Enjoy the sun and a bath in the Mediterranean sea. Butterfly world in Benalmadena. A discovery day in the Butterflyt World of Benalmadena. You will be walking among fifteen hundred of exotic butterfly species in a tropical landscapes with waterfalls and paradisiacalflora. 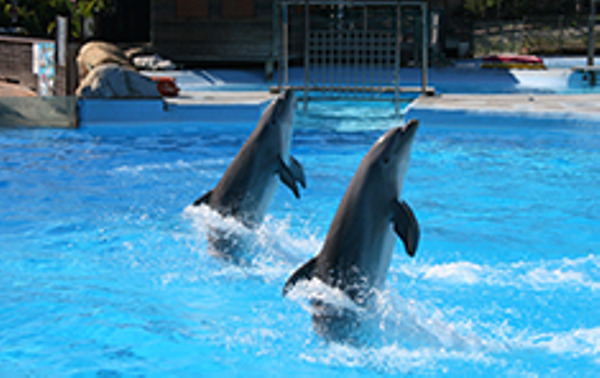 Selwo Marina entrance with delphins show. This property is 2 minutes walk from the beach. 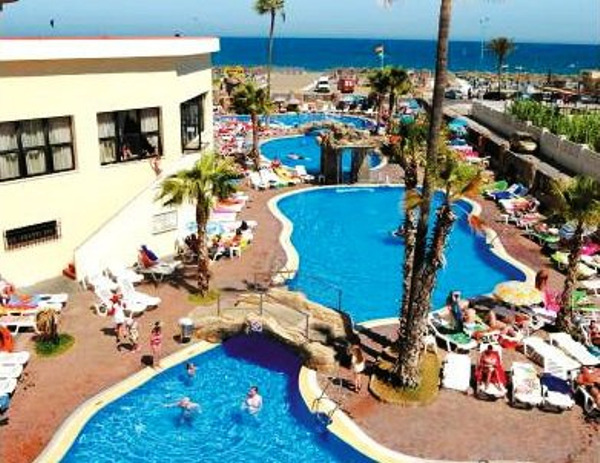 Set on the seafront in Torremolinos, Marconfort Beach Club - All Inclusive offers 3 outdoor pools, free WiFi, a hot tub and direct access to Playamar Beach. 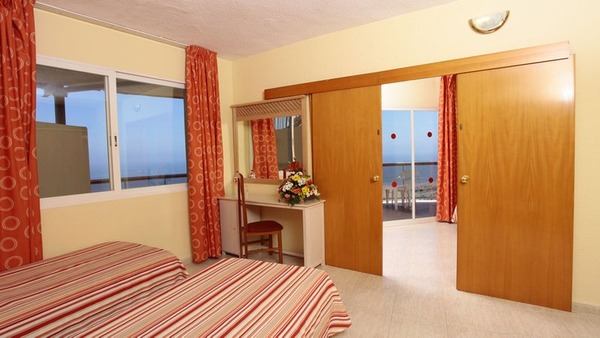 Each air-conditioned room has a balcony, most with sea views. All rooms at the all-inclusive hotel have a private bathroom and satellite TV with international channels. Safes are available to rent. Marconfort Beach Club Hotel - All Inclusive has a poolside terrace with sun loungers. Guests can make use of the Marconfort’s gym and, during the winter, the sauna. The hotel also offers mini golf and a children’s playground. Bicycles are available for guests free of charge. 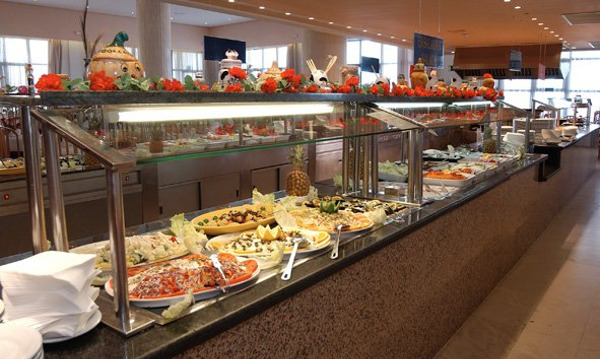 The hotel features an air-conditioned buffet restaurant. There are also 2 bars, and the hotel offers evening entertainment and live shows.